The I Wanna Bake Holiday Gift Guide (Part 1) | I Wanna Bake! Without further ado, let’s jump right into consumer bliss! 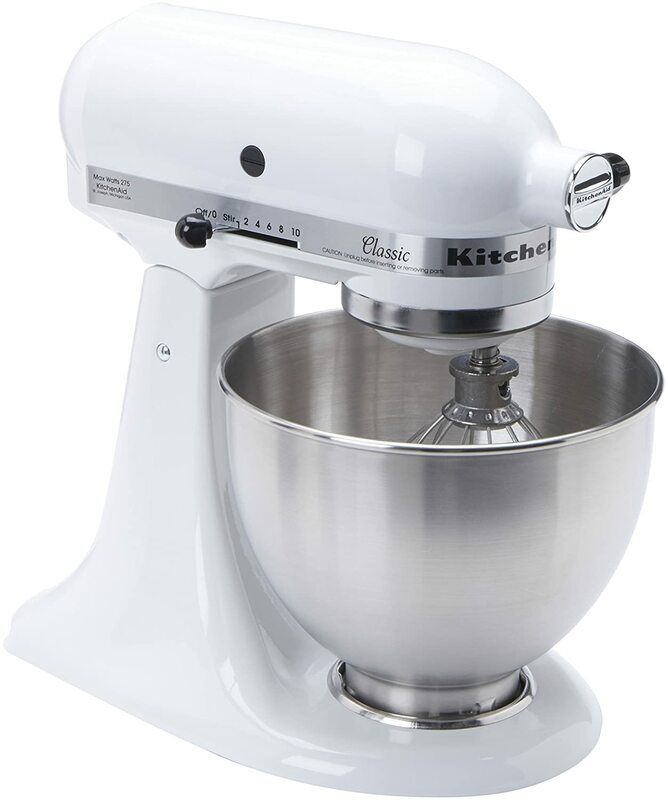 As you may know, Black Friday weekend is probably the best time of the year to get a good deal on a stand mixer. The least expensive will be the 4.5-QT model, but the 5-QT Artisan line comes in just about any color you could ask for, and the 7-QT Pro model will be able to handle just about anything you throw at it. If it’s in the budget, this is one gift that’s likely to make any baker’s day. 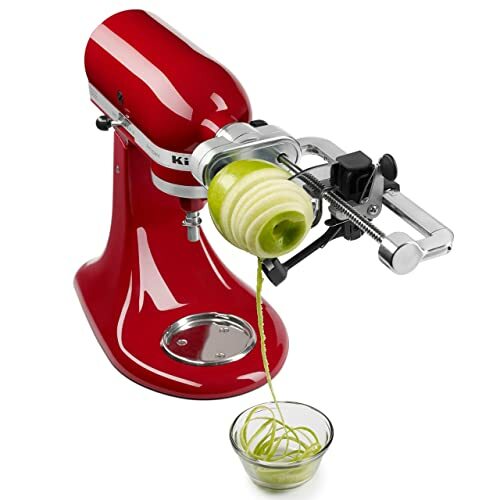 Spiralized vegetables are all the rage these days, so even non-bakers who own a KitchenAid stand mixer may appreciate this gift. Personally, I’d love to have one for apple season, as it would definitely make peeling, coring, and slicing 30 pounds of apples a lot faster and easier. Ok, so this isn’t quite a big ticket item. Still, it is indispensable for the person who wants to make her own pie crust (pastry and graham cracker). 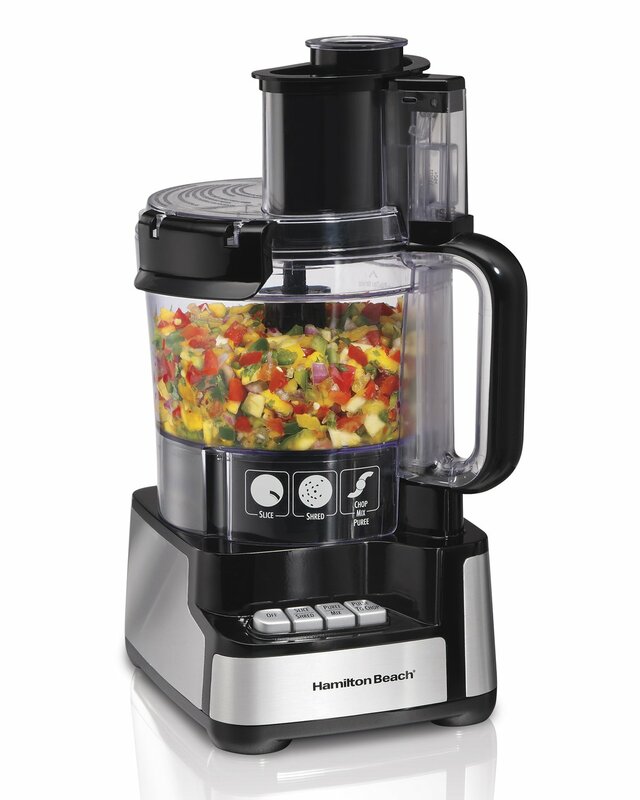 It’s also useful for making fruit purees, fillings, dips, and even grating cheese. The possibilities are endless! 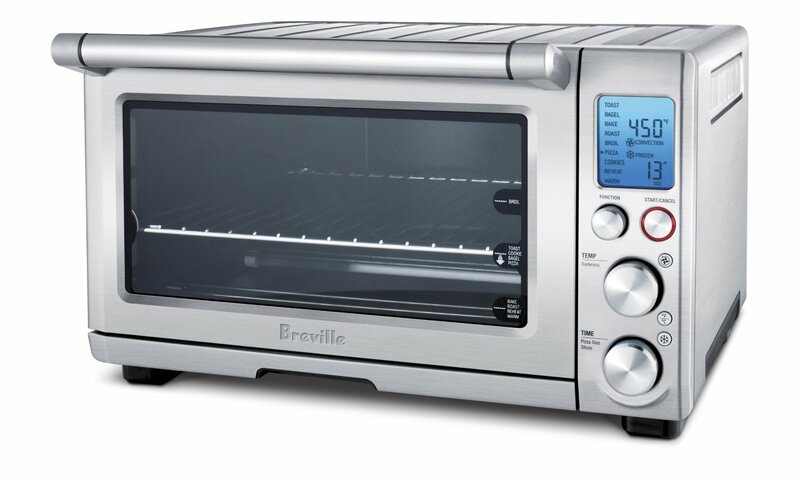 I know what you’re thinking: Why would I need a convection oven when I already have a full-sized oven? I was asking the same question for years before I broke down and bought one for myself. 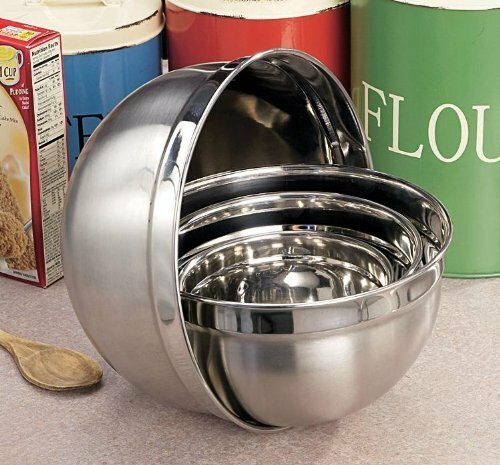 This is a great way to keep your baking going in the summer when you have no desire to turn on your oven when it’s 95°F outside, but you really want some muffins. Sure, you can’t bake everything in it, and it takes a little finesse to get the hang of it, but I think it’s worth it if you have the space. Seriously, this is one of the best additions to my kitchen that I’ve ever made. It saves you the mess of four that inevitable gets everywhere when you’re rolling out cookie dough or pie crust, it stays in place while rolling, and it even has handy measurements and circles on it. There are some people out here who don’t like to use these, but I’m willing to bet that the chances of this gift being a hit are high overall. There are just about no cookie recipes that only make one cooling rack’s worth the cookies. Sure, you could use single-level cooling racks and put them everywhere, but chances are that space is at a premium when you’re baking as it is. Maximize what little space you might have by going vertical with your cooling cookies. I felt unreasonably guilty buying these measuring spoons for myself (13 whole dollars, really?! ), but I have not regretted it since. They’re easy to clean, they don’t deform, and the measurements don’t rub off them like they tend to do on the cheaper plastic versions. This one is good because it has a ⅛ teaspoon measurer, and the oval-shaped bowls make it easy to get into bottles and jars with narrow openings. 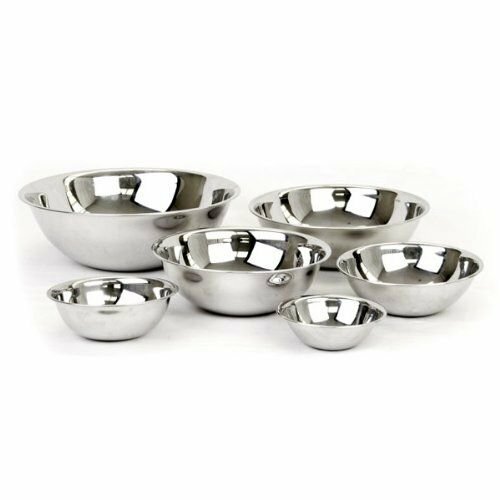 Like metal measuring spoons, metal measuring cups make a surprising difference, mostly for the same reasons. Again, I have trouble spending much money on these, but you can usually find a nice set in stores like TJ Maxx and Marshall’s for a more acceptable price. If you are going to buy these, I suggest looking for thicker metal that’s less likely to bend, because it can be pretty annoying to have to reshape your tools every time you use them. Chances are, you’ve come across one of these at some point in your life. 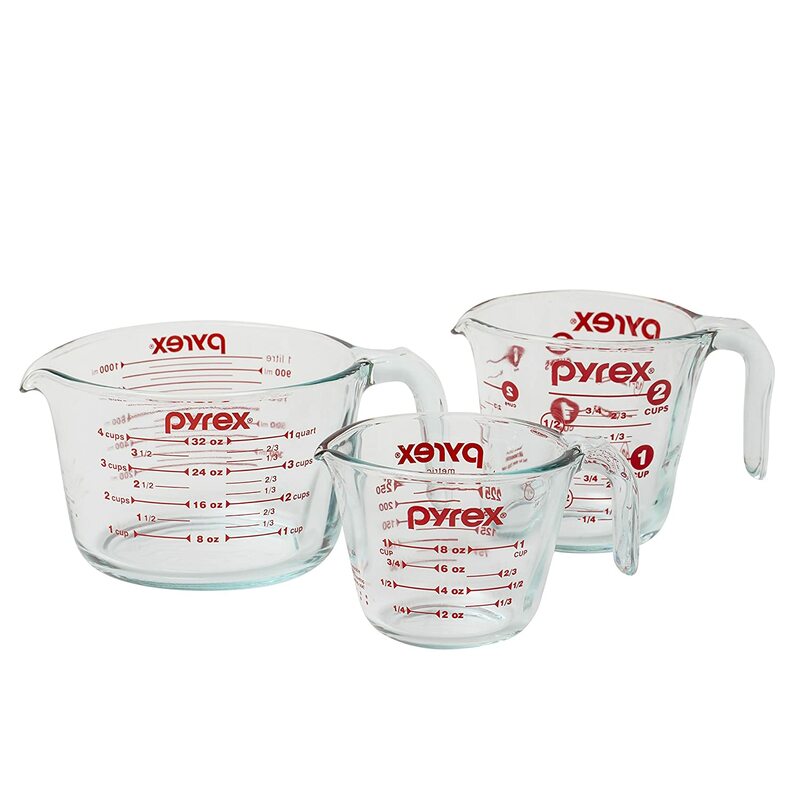 Their measurements are accurate, and they’re great for microwaving, measuring hot liquids, and even mixing entire batters if the recipe is small enough. These are useful for all sorts of kitchen applications, and at the price (currently $13 on Amazon for the set of 3), it’s a no brainer. 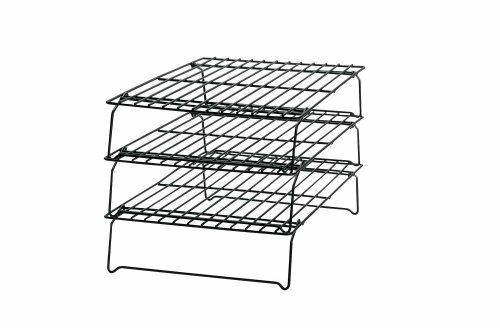 This is another baking essential you tend to take for granted until you move out on your own and don’t have them around anymore. I found mine at a rummage sale, and since then, my husband and I have supplemented the collection with thrift store finds. It’s always good to have a few different sizes handy, especially when making cookies. 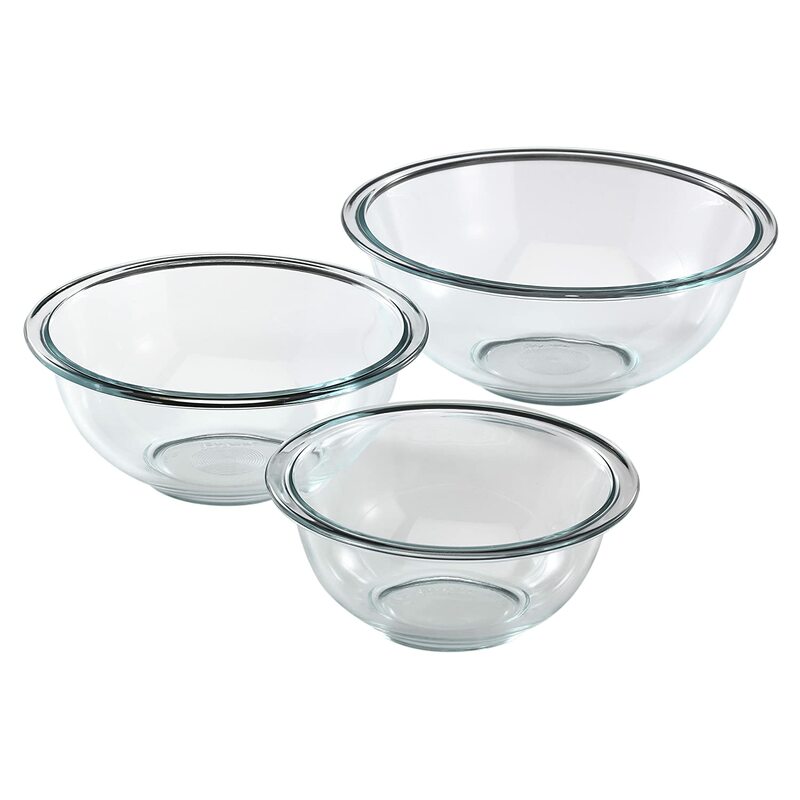 As useful as metal mixing bowls are, sometimes you just need glass. They’re useful for acidic foods (hello lemon curd) that may pit your metal bowls. They’re also good for microwaving, refrigerating, and baking (if the manufacturer says so on the packaging, anyway). 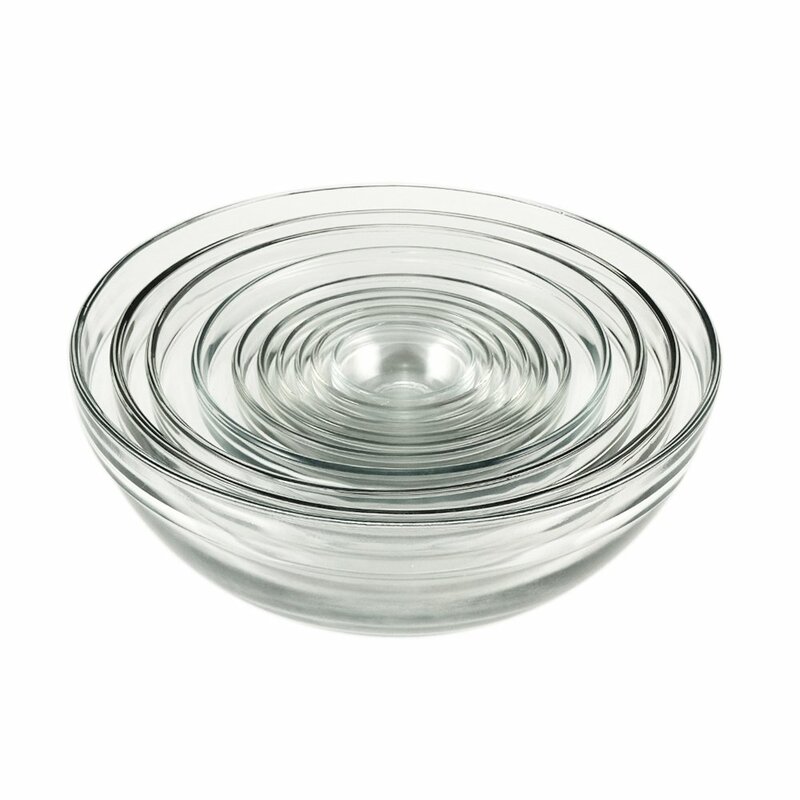 Both Anchor Hocking and Pyrex make nice glass bowls that are relatively inexpensive. 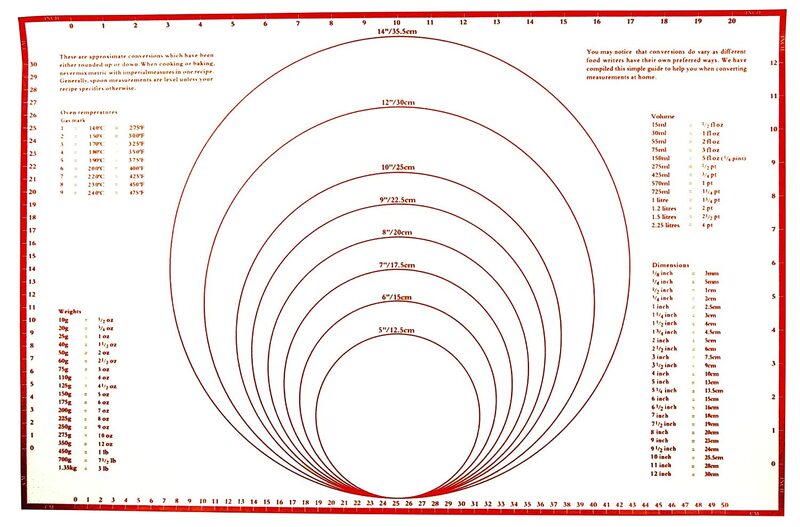 When you read enough baking blogs, you’ll start to notice that quite a few people swear by measuring their dry ingredients by weight, not volume. 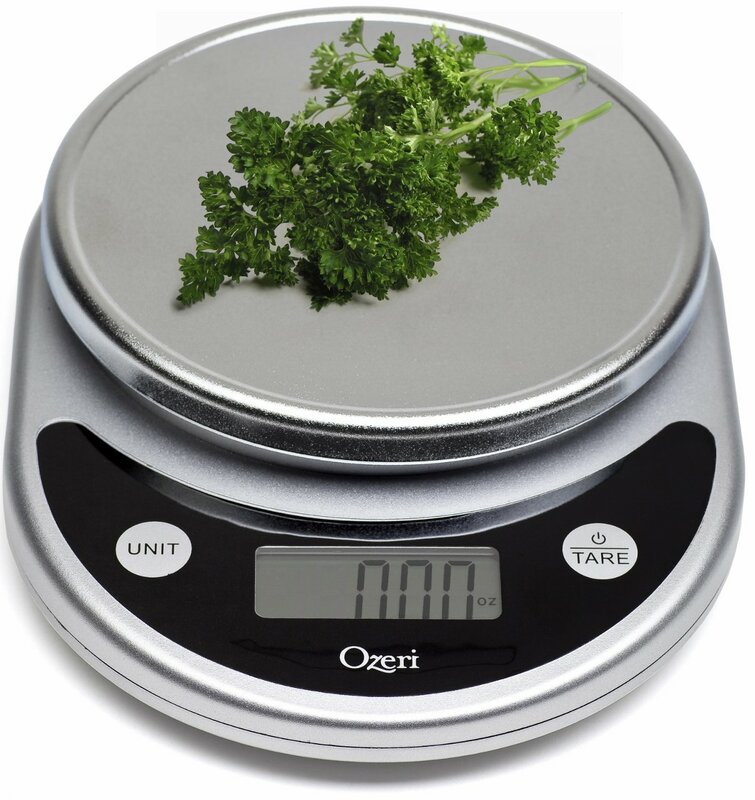 I’m not quite there yet, but I still find my digital kitchen scale very useful. You can usually find them for $10-$20 (I got mine for $10 at Aldi and I have no complaints). That’s it for my first list of suggestions! Check back next week to see my picks in baking accessories!